Well I am kicking myself now! Why did I not go? Looks like a great spot and some good racing starting to happen. 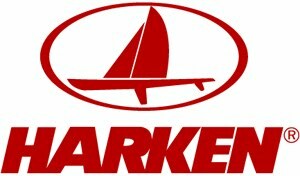 I've been getting my Harken Team boys on the ground over there sending me back reports and videos that I will share. 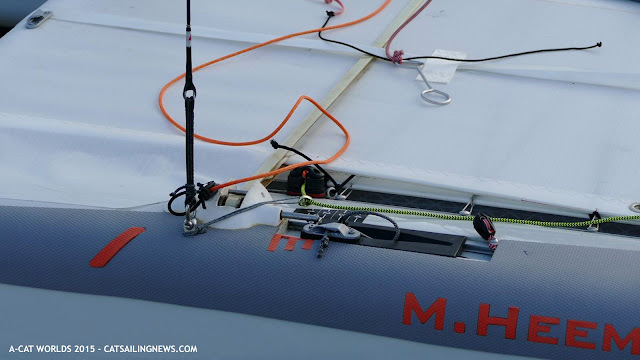 Also getting some great reports, photos & videos from Martin over at www.catsailingnews.com He always does a great job at reporting and staying on the top of all the latest in the multihull game. 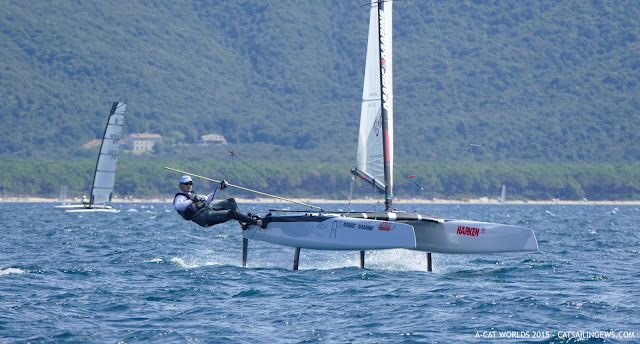 If your a multihull sailor check out his site and add it to your daily bookmarks. I hope you do not mind me re-posting some of your photos MV.. The racing has seen pretty much all the conditions that you could ask for from what I hear. This gives a good indication as to what set ups are the best, mind you it's still early in the game. What I personally see is the head of the current sails will be coming down in size and the power moving down lower to help with foiling. Whether we all start getting deck sweeping sails i'm not 100% sold on that yet (still wait and see). What we have seen is Misha & Glenn step the game up another level which is great. Glenn has always been the man to beat but Misha has found something and stepped his game up to the same level. 100% nothing against Misha as I respect him totally but in the past he has been a heavy air specialist and not so great in the light but this regatta has changed that and he has found the answer to being an all rounder now. That has come from a lot of hard work, practice and development so good on him, that's fantastic. 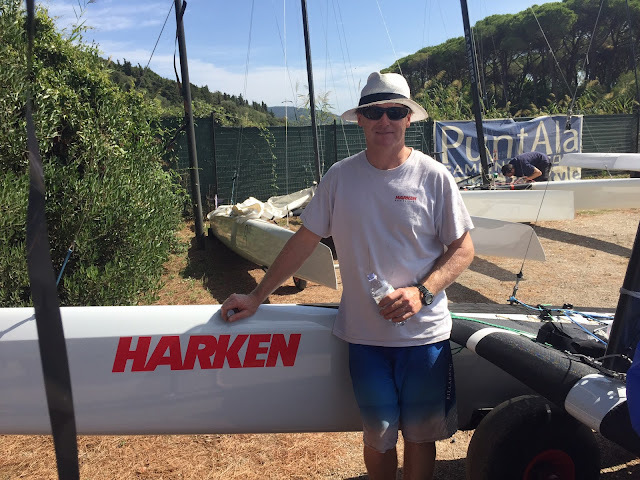 In saying all this I know Steve Brewin has also put in a truck load of practice and development but we have been more focus on foil development and not so much in the rig development. To me it looks like Stevie has a good foil package (with a small rudder mod) and Misha has a good rig package. So imagine what what is going to come out of this Worlds in six months time after they have all gone away and worked on each others ideas. I can't wait! The systems are the next thing to look at and Misha has always lead this dept. As you can see in a new approach with his foil control system. I like the idea behind it but the only thing I do not like is the number of pulls to induce rake in the system (you see this in the video). All in all awesome regatta from a far. Cannot wait to see more video and photos from the boys.